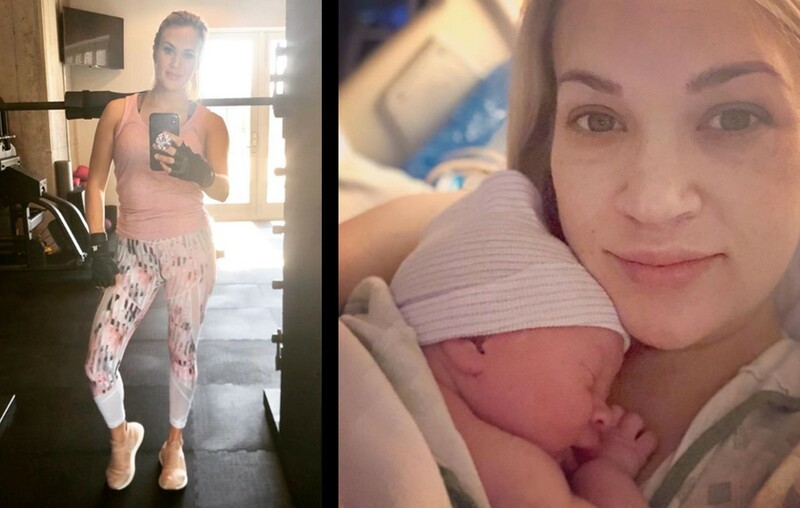 Country music star Carrie Underwood's post-baby routine includes hitting the gym, but that has come with its own set of realizations. More here! Country music superstar Carrie Underwood has always taken her health and fitness very seriously. After welcoming newborn son Jacob into the world, the star has realized that her body has changed a lot more than she expected and that exercising has been very different this time around. Carrie Underwood’s post-baby body observations took center stage in a candid Instagram post on Tuesday (3/19). Although she has been hard on herself, she has also realized something really important and is working to shift her focus more on the positives. “As I was working out today, I realized that for the past 11(ish) months, my body has not belonged to me. It was a perfect home for Jacob. And even now it belongs to him every time he drinks his milk. As I prepare for red carpets and for life on tour, right now I make a promise to myself to start appreciating what my body CAN do and stop focusing on what it can’t. I promise to stop analyzing every angle and every curve and every pound and every meal. I’m going to keep staying the path because it is a journey and as long as I’m always working towards my goals, one day I’ll reach them. I’m going to take it day by day, smile at the girl in the mirror, and work out because I love this body and all it has done and will continue to do!,” Underwood confessed. We wish the star the best as she finds her new normal and hope she continues to keep her head up. Goodness knows Carrie Underwood’s post-baby reality and schedule is very busy! Share this update with other fans.